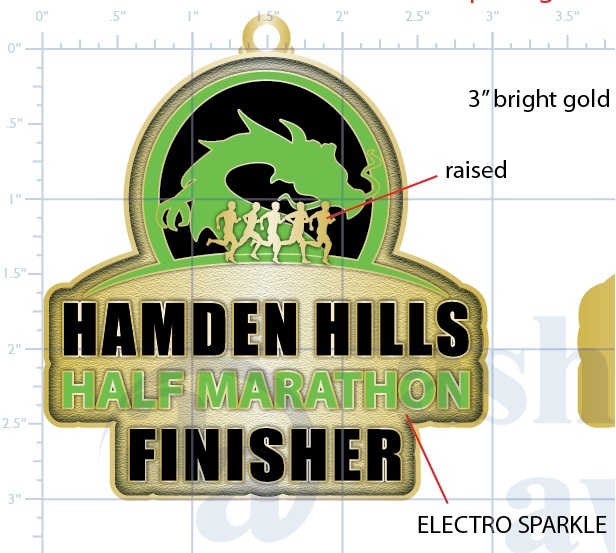 Our Half Marathon course is challenging and picturesque as you run through the back country of Hamden. The course runs on the Rail-Trail for the first 2 miles and the last 2 miles offering a bit of flat, shady ground to enjoy. The 5K is 100% on the rail-trail for a flat and fast finish. Top 3 Overall (M&F) and in Age Groups: Under 10, 10-14, 15-19, 20-24, 25-29, 30-34, 35-39, 40-44, 45-49, 50-54, 55-59, 60-64, 65-69 and 70+ win a custom race pilsner. You may TRANSFER your registration to another athlete until 4/30/2018 for $10. You do this through Active.com. 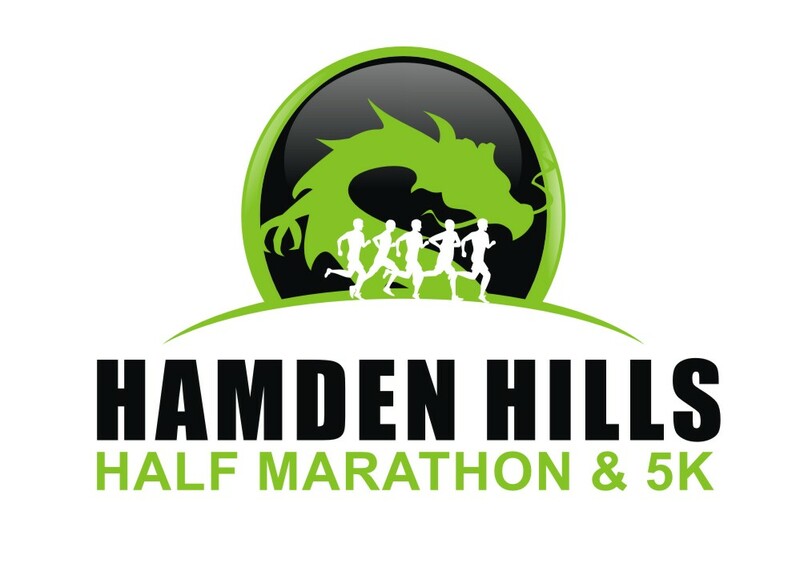 You may DEFER your entry to the 2020 Hamden Hills Race until 4/30/2019 for $10. You do this by emailing President@ShorelineSharks.com. The $10 will be due in 2020 at registration where you will register in-person. NO REFUNDS and NO EXCEPTIONS. Please do not email asking for an exception. 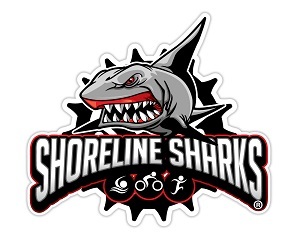 The Hamden Hills Half Marathon is Race 2 in the Shoreline Sharks Half Marathon Streaker Series. Athletes who finish the Savin Rock Marathon or Half Marathon (3/23/2019) PLUS the Hamden Hills Half Marathon (5/25/2019) PLUS the Gulf Beach Half Marathon (9/14/2019) will be mailed a custom Race Series Hoodie FREE! 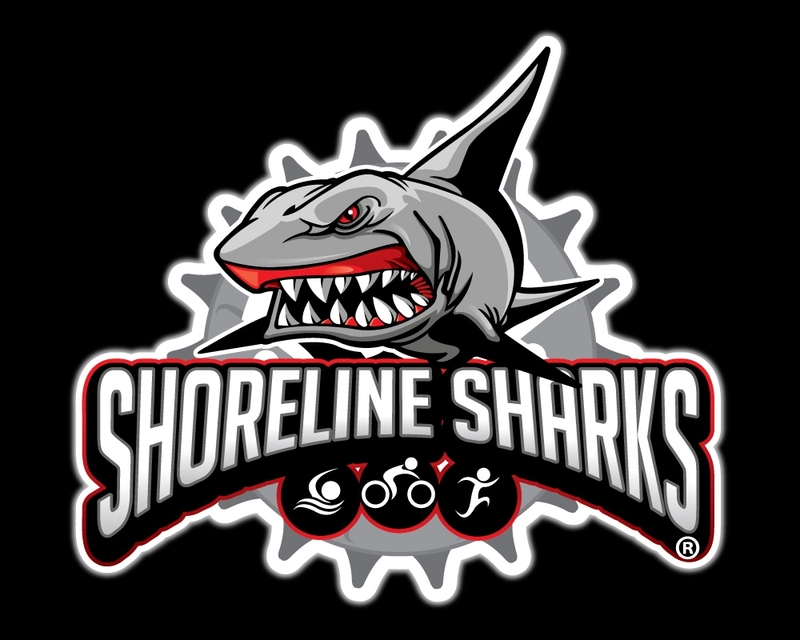 The Hamden Hills Flat 5K is Race 2 in the Shoreline Sharks 5K Streaker Series! Finish Savin Rock 5K (5/11/2019), Hamden Flat 5K (5/25/2019) and The Gulf Beach 5K (6/8/2019) to receive a FREE custom Long Sleeve Race Streaker Tech Shirt! Want to DOUBLE STREAK? 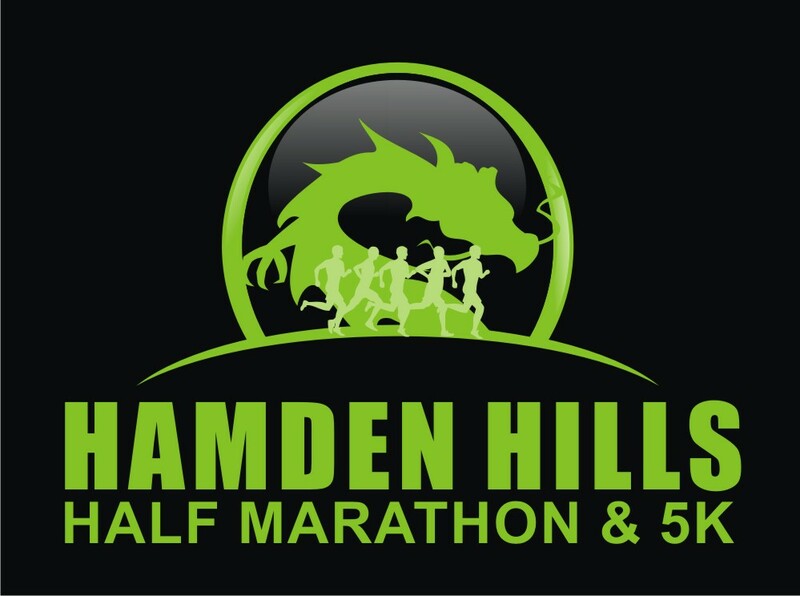 Do all (using the Hamden Hills Half Marathon to count for both Hamden races) and get both the Hoodie and Long Sleeve Tech! The Golden Ticket is the way to go. From I-91: Take exit 10 (Rt 40 connector) to Rt 10 North (Whitney Ave) Make a left onto Sherman Ave. From Rt 15 (Merritt Parkway): Take exit 61, Rt 10 North (Whitney Ave) Go for 2.7 miles and turn left onto Sherman Ave. Turn LEFT into the Canal Rail-Trail Lot. Packet pick-up and day-before-registration will be at The Multisports Academy, 109 Sanford St. Hamden, CT. 06514 (203-691-7349) DRIVE ALL THE WAY BACK. Click this link to see the Half Marathon course including elevation. Click this link to see the 5K course including elevation. Hamden, Connecticut can be accessed easily from Bradley International Airport in Windsor Locks, CT. (46 Miles away) as well as JFK International Airport (85 miles away) and LaGuardia International Airport, (79 miles away) both in Queens, NY. Bradley will be MUCH easier to fly through and travel to and from the race venue, but the tickets may be more expensive.